Wall lights as part of an overall room or wall design look great. Wall lights can be task lights, lighting up certain areas where activities or work are carried out. 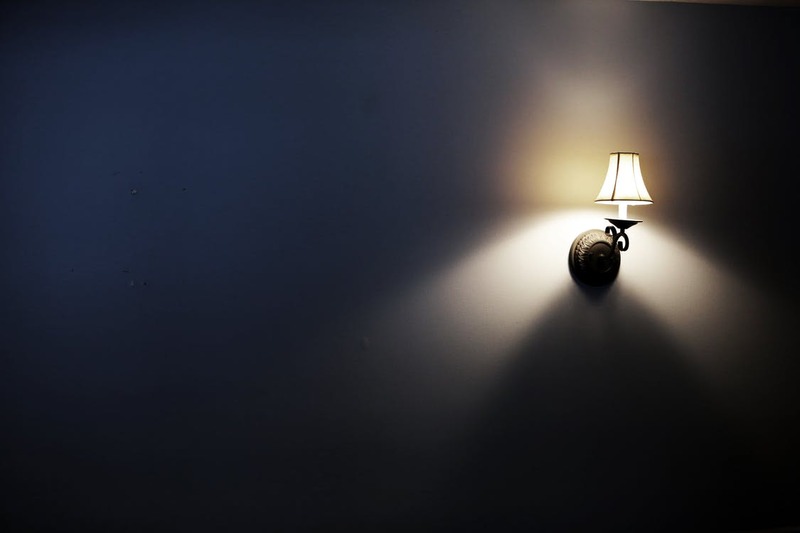 Wall lights can be mood lights, particularly when connected to a dimmer circuit and / or separated from the rest of the lights in the area. The design of the wall lights also add greatly to the room's overall design and can be the finishing touch in an overall design scheme. Wall lights can provide ambient light, they can be the main source of overall light in the room or area. The issue with wall lights is the wiring required. The ideal time to install wall lights is as part of a new building or full room re-design. Preferably the wall lights should be on their own electrical circuit so that they can be individually controlled via a switch or a dimmer, normally at one or two entry points to the room. Wall lights can be the only light source but we recommend installing them alongside a ceiling pendant fitting, table lights and pedestal lights. Pedestal and table lights can also be on their own electrical circuit controlled at the same point as the wall lights. Are wall lighta a good idea in the home? We think so.